After a short production break, the Talking Benefits podcast is back with a new format! Each month, the International Foundation’s three resident benefits nerds enthusiasts, Julie Stich, Kelli Kolsrud and Justin Held, meet to discuss the top stories in retirement and health care, the latest benefits hot topics, and take a deeper dive into a trending benefits topic (behavioral decision making was the winner for this episode, and I managed to get in on the discussion with a few stories of my own). 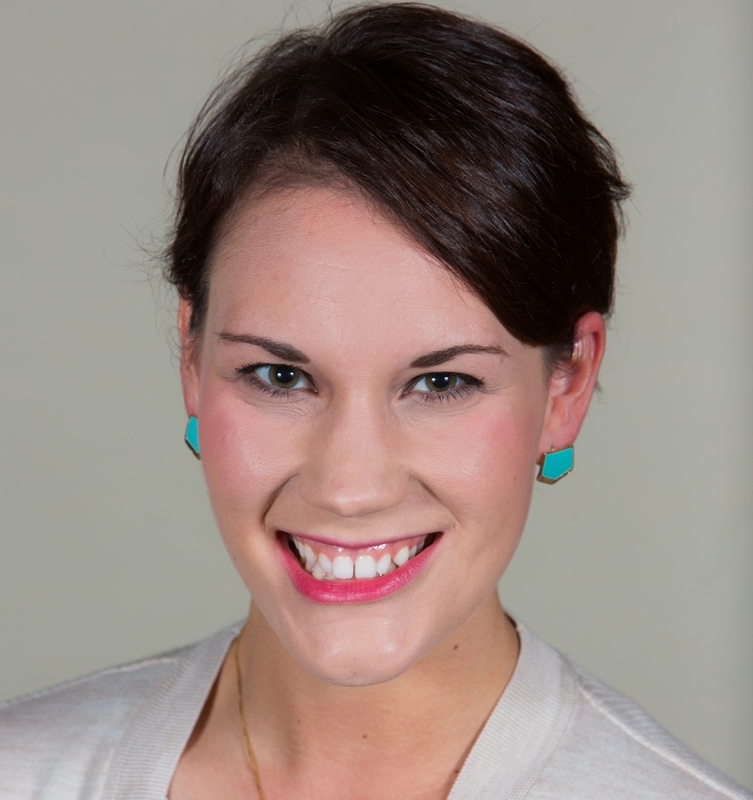 Kelli explained that employers/plan sponsors must still comply with ACA provisions. If you have received a 226-J letter from the IRS, you have only 30 days to respond. Justin said 10 states, the District of Columbia, several counties and cities have passed paid sick provisions. Listen in to find out what Maryland and New Jersey have been up to. Kelli and I noticed two different behavioral economics theories taking shape in the process of purchasing our new glasses. Every episode focuses on a trending benefits topic and the trendometer went crazy for behavioral decision making this month. Behavioral decision making is also known as behavioral finance/behavioral economics. It looks at how emotional, social and cognitive factors influence our decision making. 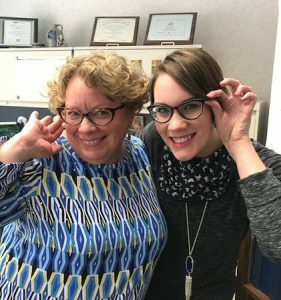 From buying a new pair of glasses (see Kelli and me sporting ours!) and wine tasting to auto-enrollment and limiting investment choices for your 401(k) plan, behavioral economics plays a huge role in running the benefits world. If you’re interested in learning more about this concept and how you can apply behavioral economics to your benefits communication efforts (or to baseball, the Oscar’s or wine tasting) then this is the podcast for you. 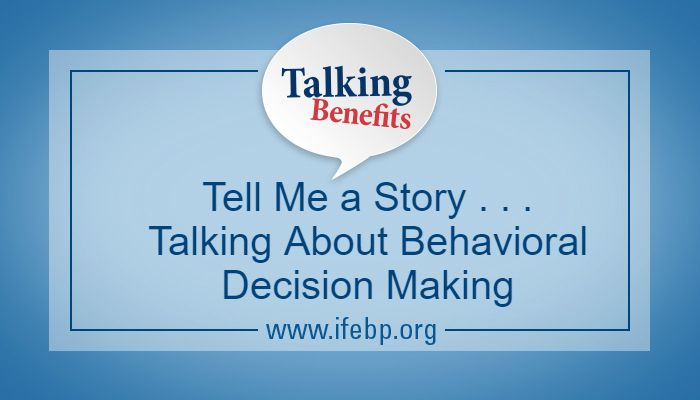 View resources on behavioral decision making from National Employee Benefits Day and email podcast@ifebp.org if you have any behavioral economic stories of your own to share.